Washington Automated offers repair parts and service for all your commercial laundry equipment. Commercial washers, dryers & irons from great companies like UniMac, B&C Technologies, IPSO and CMV Sharper Finish. For over 47 years we have been meeting all of your commercial laundry needs and providing solutions that will help your business run efficiently. Washington Automated offers repair parts and service for all your commercial laundry equipment. 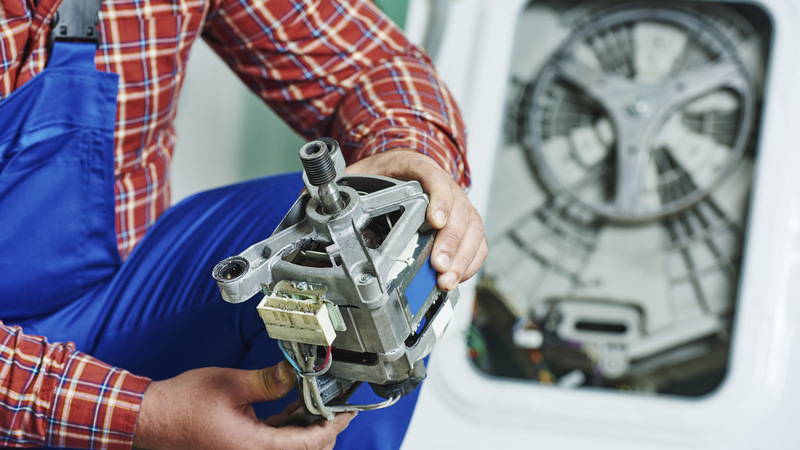 Servicing Washington, Oregon, and Idaho we pride ourselves in making sure your commercial laundry equipment is repaired quickly and efficiently. Washington Automated offers multiple types of commercial laundry projects. 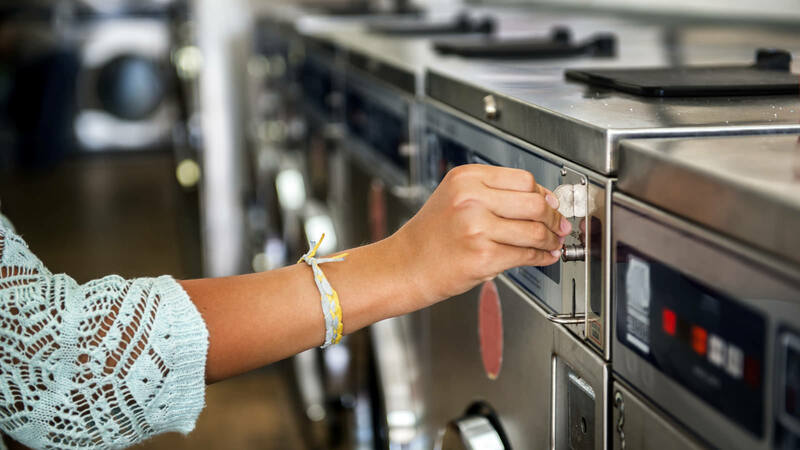 From coin operated commercial washers & dryers, to large scale finish irons, we perform high quality installations of commercial laundry equipment.